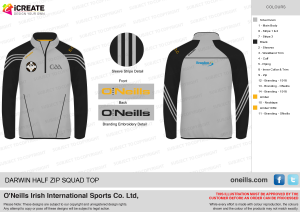 Due to extra gear being looked for, could anyone who wishes to order please contact us by this Tuesday, August 7th. 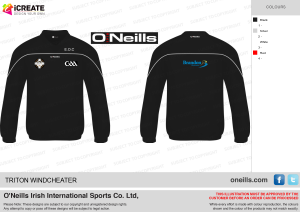 There is a slight increase in some prices due to it being a small order for custom-made gear. 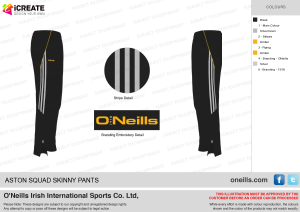 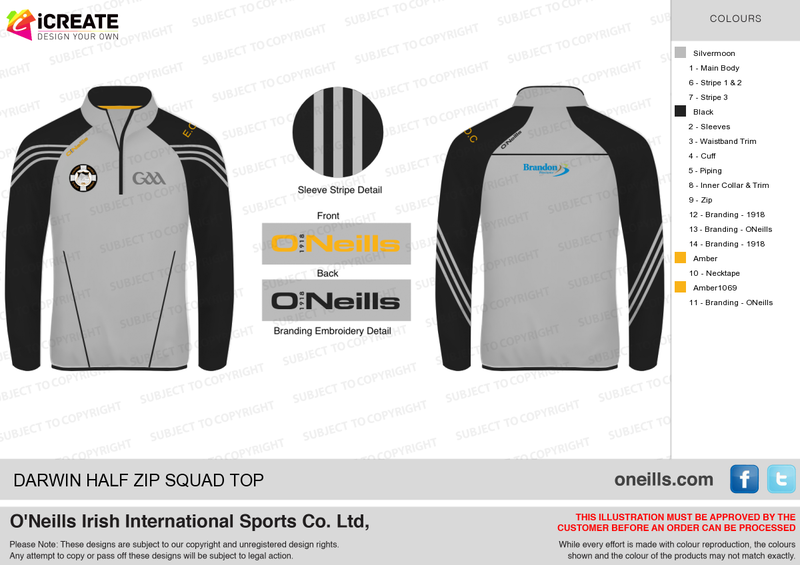 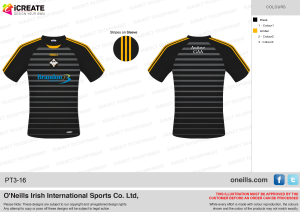 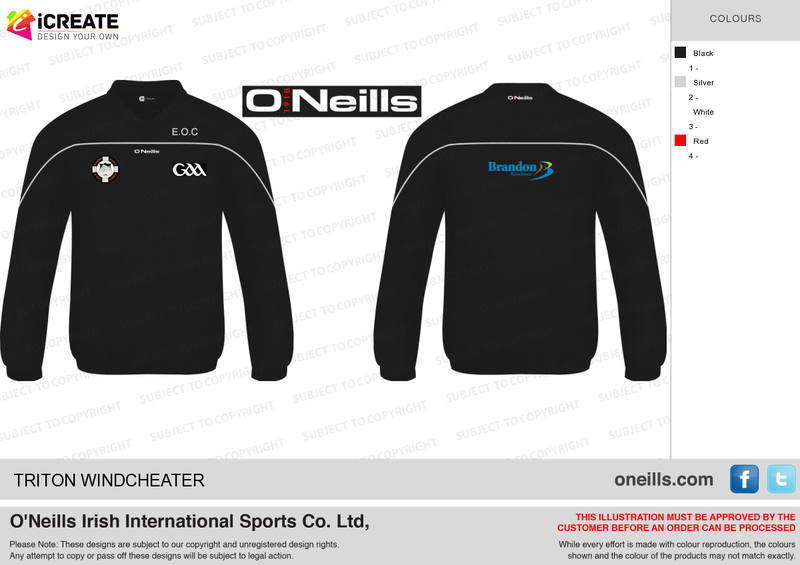 The half-zips & pants will arrive within 6 weeks, while the windcheater & training top will be 3-4 weeks.